Electronic Frontier Foundaion has filed a formal objection against the inclusion of DRM features in the HTML5 specification. 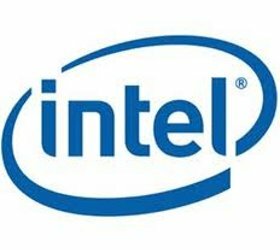 Intel released a new set of HTML5 tools at its ongoing Intel Developer Forum being held in beijing. 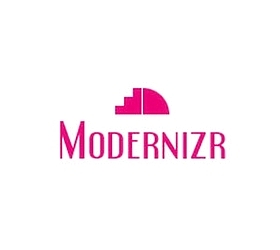 The company says that this platform resembles a lot and is inspired from Appmobi's HTML5 platform. 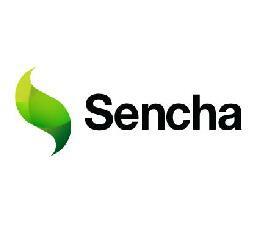 Sencha created a proof of concept demo app called Fastbook to show that HTML5 is actually mature enough to work as fast as native apps. 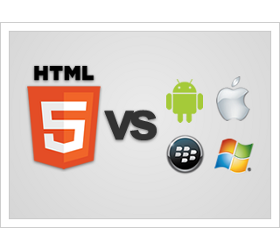 Kendo UI has conducted a survey that shows some surprising statistics regarding usage of HTML5 among mobile app developers. 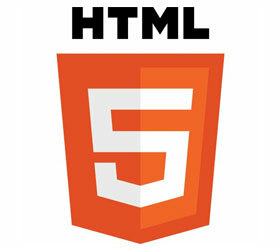 The Adobe Edge set of design and animation tools embraces HTML5 to address the modern web. 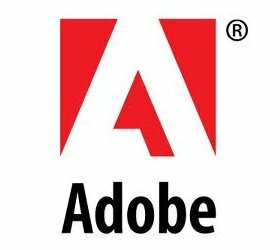 The tools will be offered as part of the Edge Tools & Services collection via the Adobe Creative Cloud online tools service.